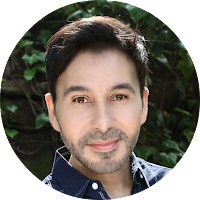 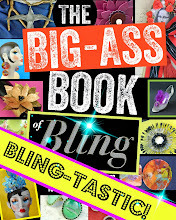 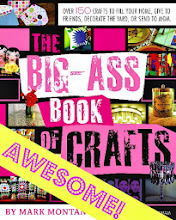 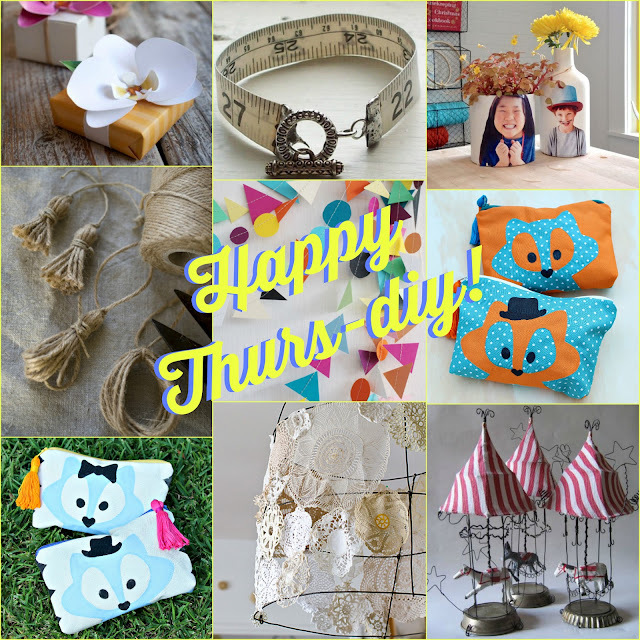 A few things from some very creative people to inspire you this weekend! 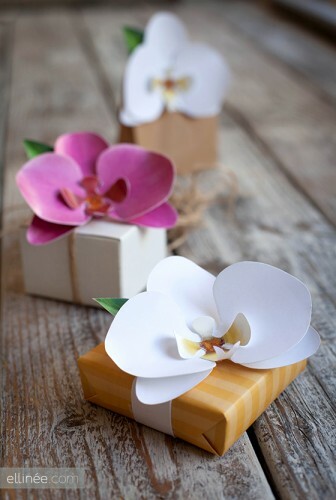 Paper orchids are the perfect gift topper! 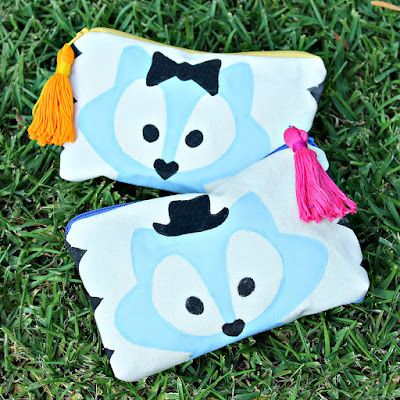 Make the cutest FOXY makeup bags! 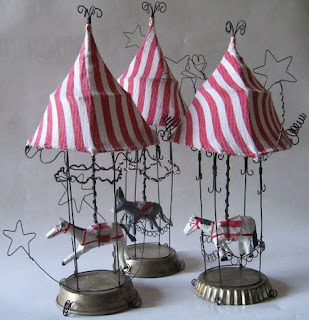 These wire sculptures are amazing! 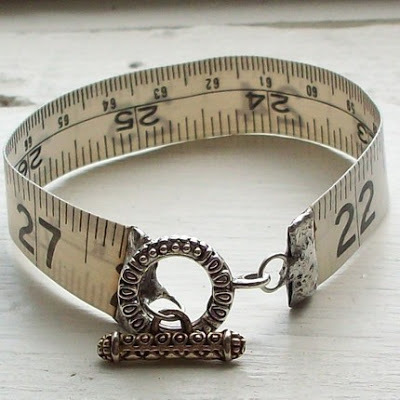 Simple and cute tape measure bracelet! 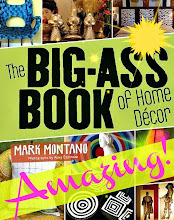 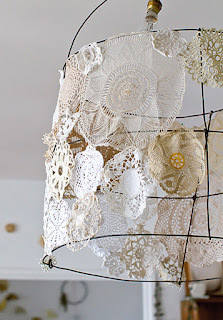 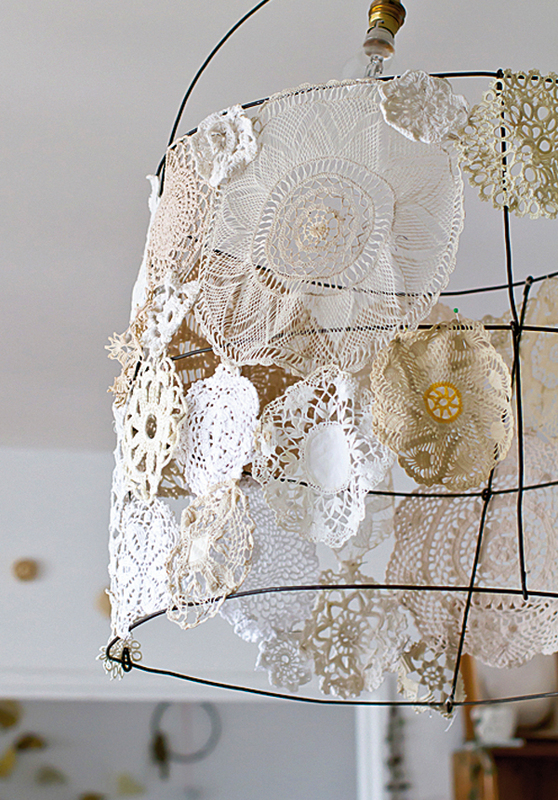 This doily lampshade could be done quite easily! 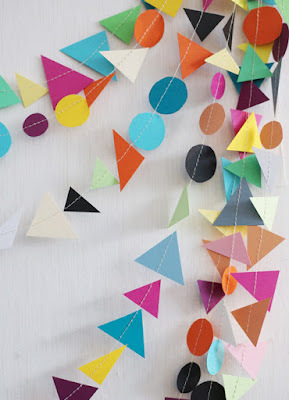 Love this construction paper garland! 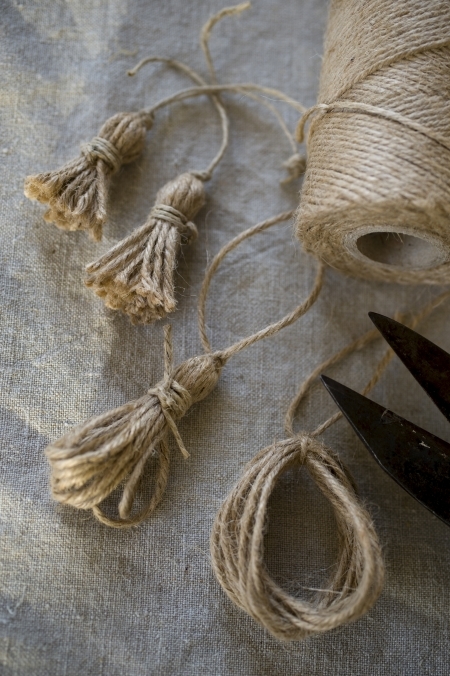 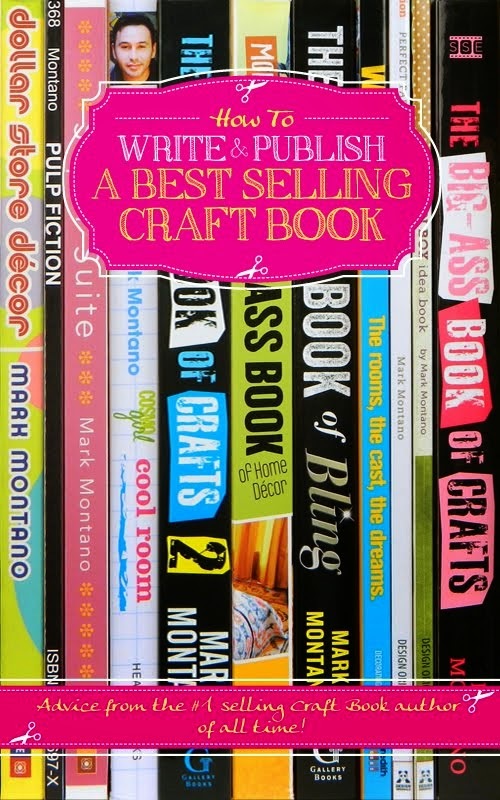 Make the cutest twine tassels! 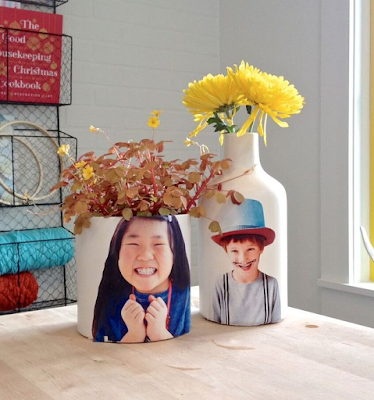 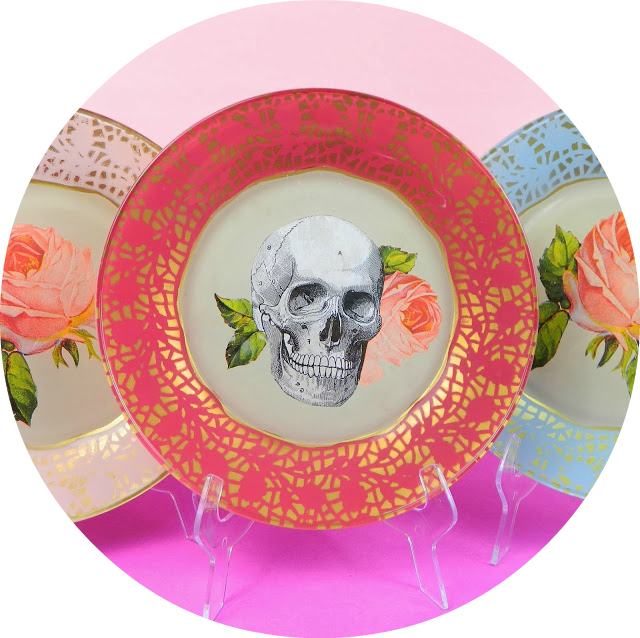 Love these simple decoupage vases from Sweet Paul!